Support The Friends of the Scottsdale Public Library by grabbing some delicious food at the Scottsdale Portillo’s on Tuesday, March 7 (4 p.m. – 9 p.m.). Portillo’s brings a taste of Chicago to the desert. Serving up delicious burgers, hot dogs, salads and more—it’s no wonder this Scottsdale restaurant has become a local favorite. Mark your calendar for March 7, so you can enjoy dinner at Portillo’s while giving back to the community. Then, just go to Portillo’s on that Tuesday. Let your server know that you are with the Scottsdale Library fundraiser. 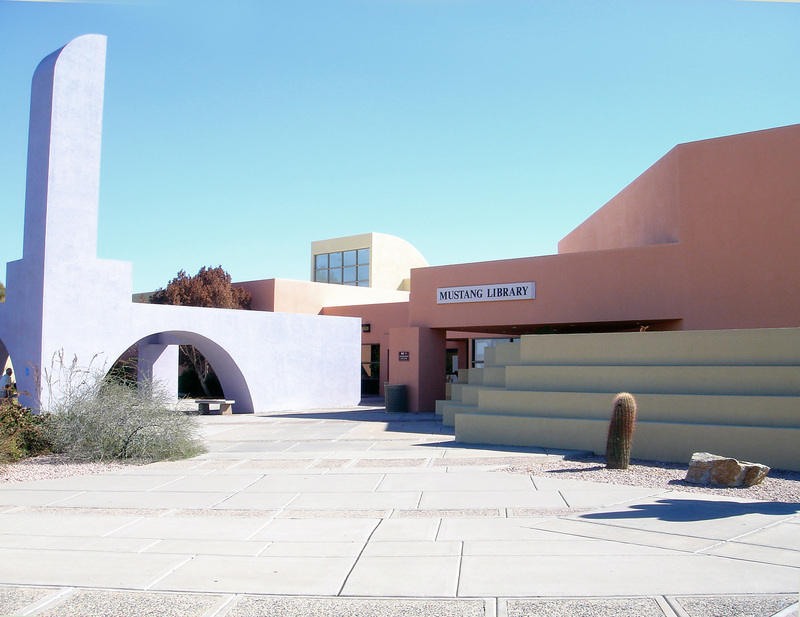 You don’t need to go into a detailed explanation… if you say Scottsdale Library, they’ll know exactly what you’re talking about! 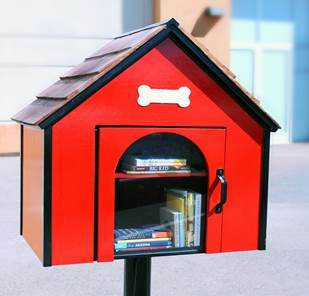 Why is it important that you mention the Scottsdale Library? For each customer who mentions us, we’ll receive 20% of the proceeds from that order. We hope to see you at Portillo’s on March 7. Tell your family and friends, too! The Friends of the Scottsdale Public Library & Portillo’s in Scottsdale. A fundraiser to support library programs and services. 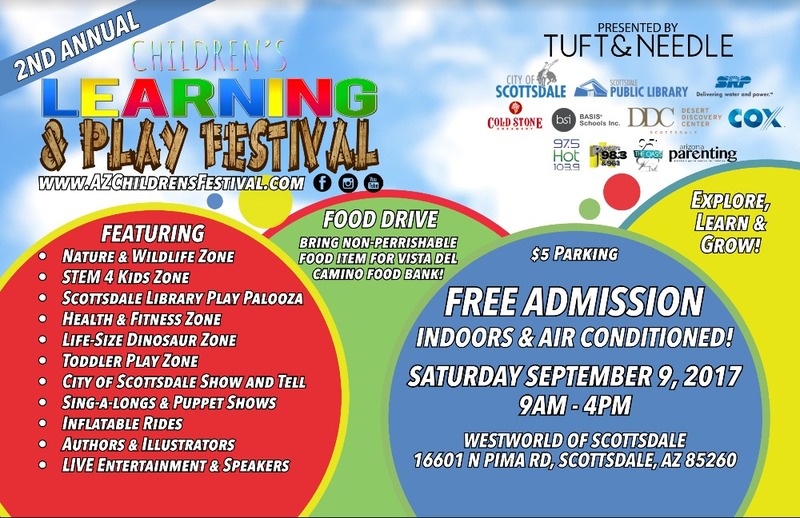 The Friends of the Scottsdale Public Library fund important library programs and services. When: Tuesday, March 7, 2017. 4 p.m. – 9 p.m. Please remember to tell your server you’re here with the Scottsdale Library! This entry was posted in Events and tagged friends, fundraiser on February 20, 2017 by fspllyra.